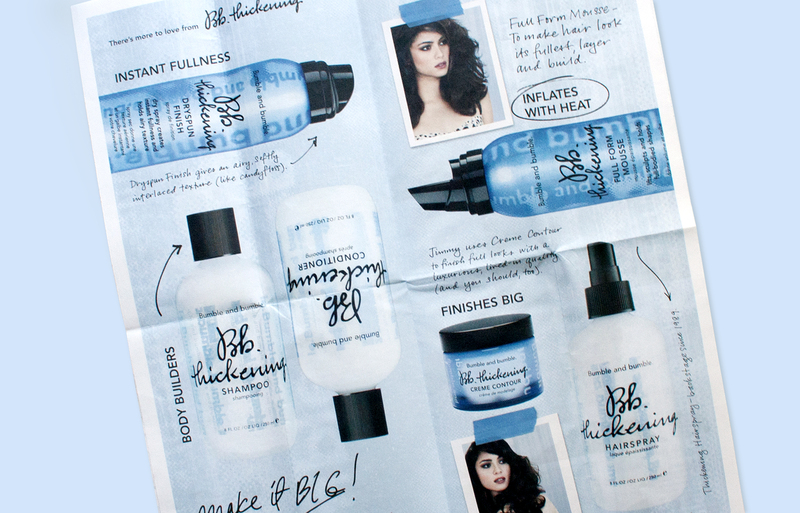 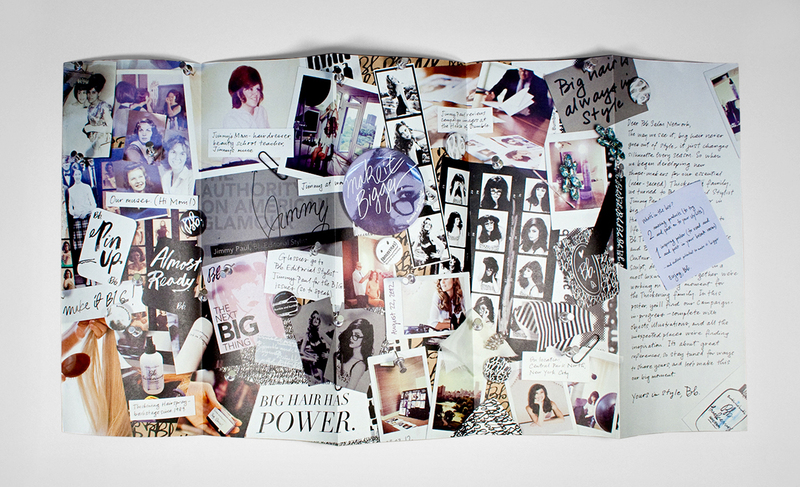 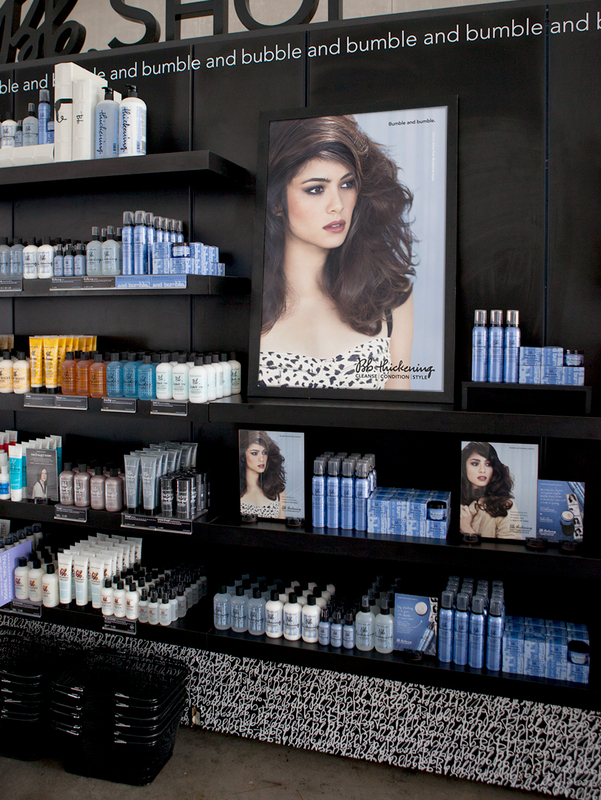 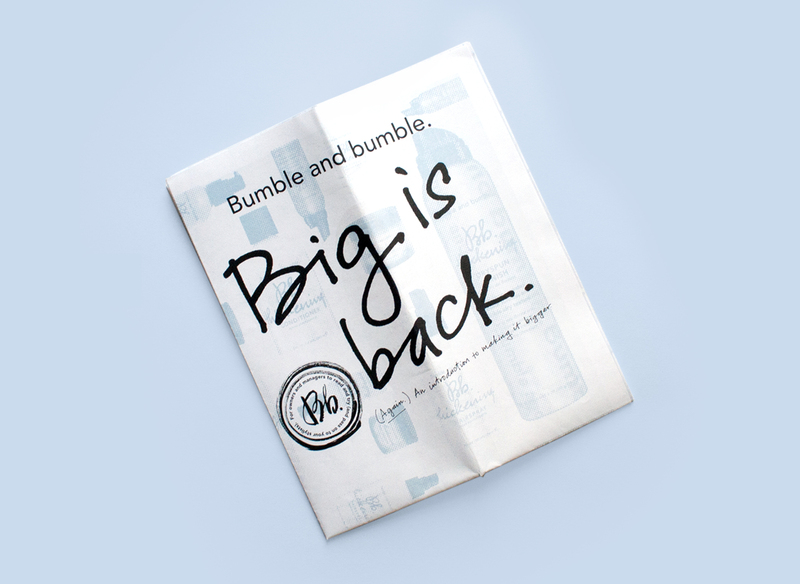 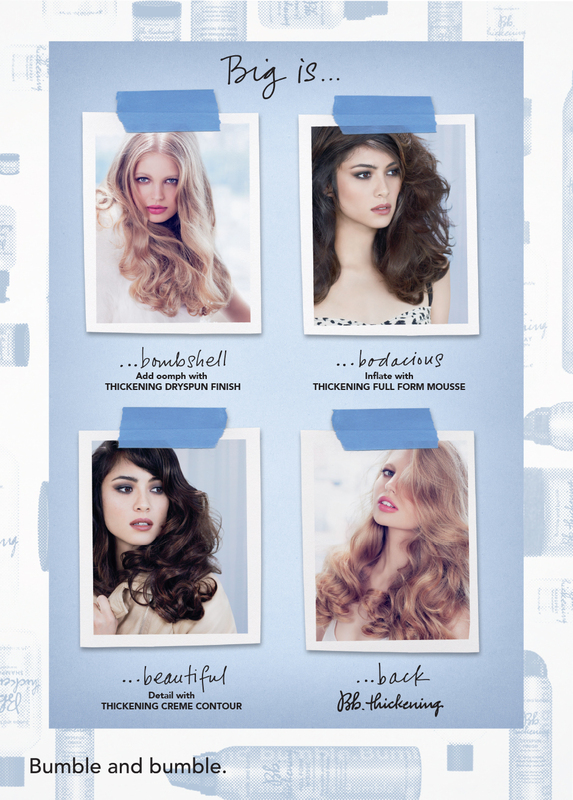 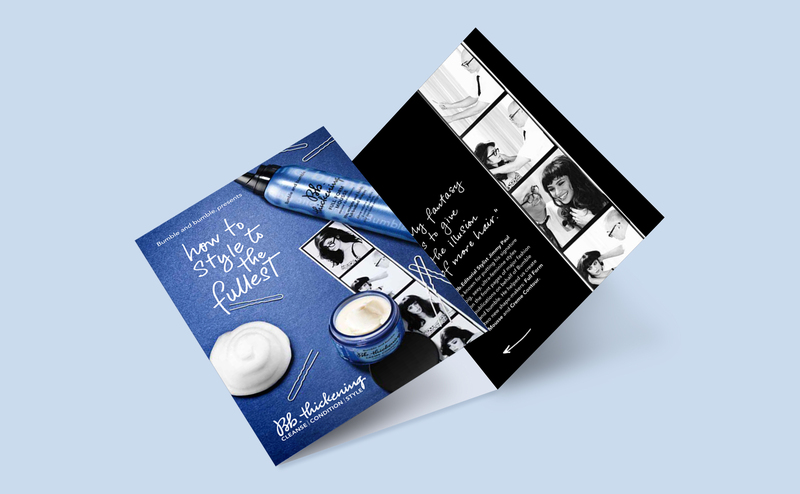 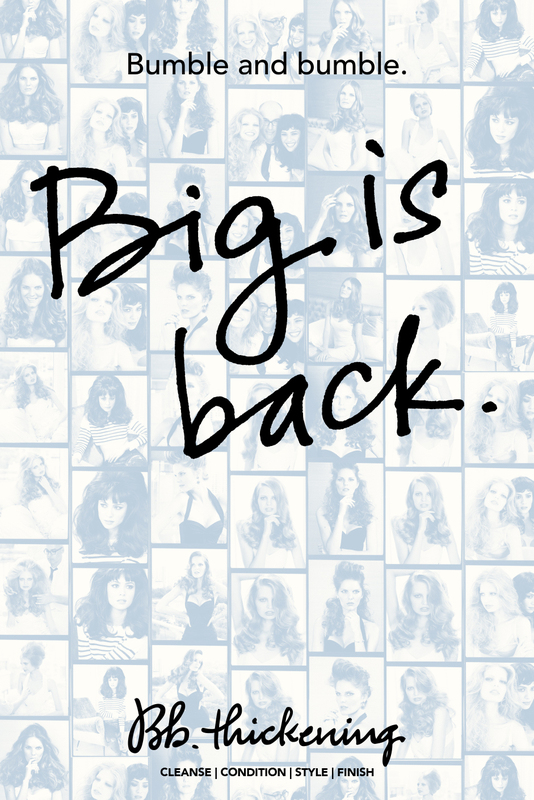 Bumble and bumble introduced three new products to the beloved Thickening family. 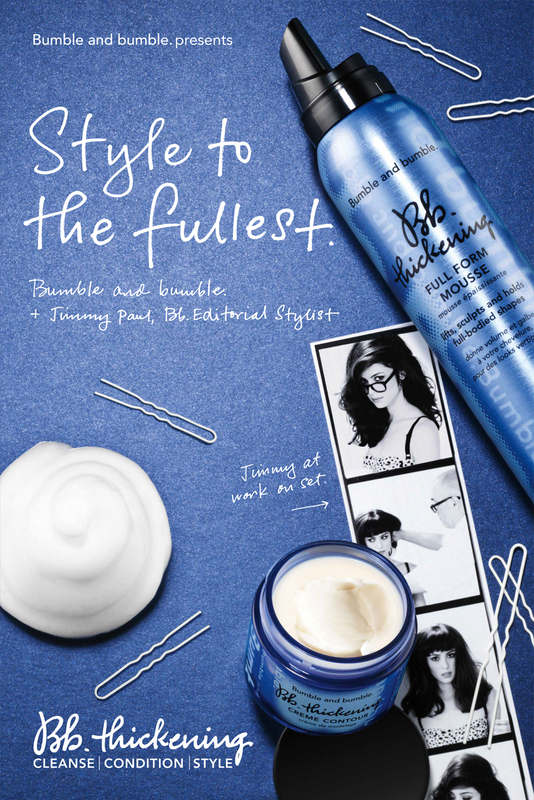 Starting with Full Form Mousse and Creme Contour, the campaign featured styles by Jimmy Paul, Bb.Editorial Stylist who is famous for big, glamorous hair. 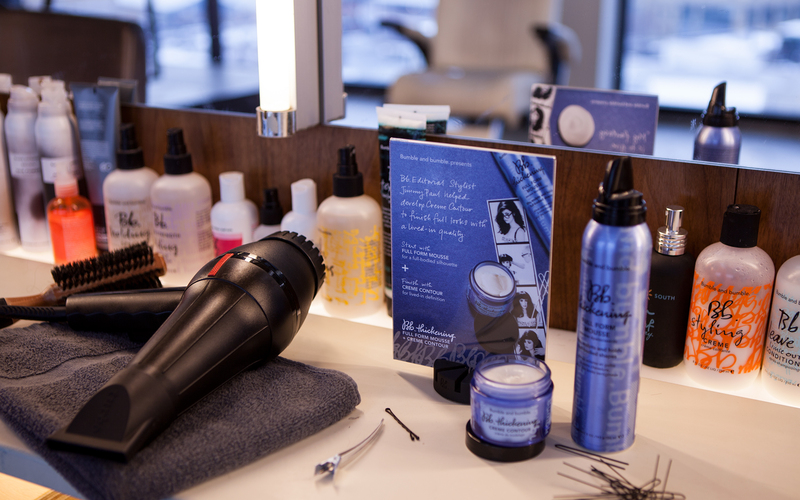 Dryspun Finish followed, a dry spray that creates instant fullness and texture to spin hair into an airy silhouette. 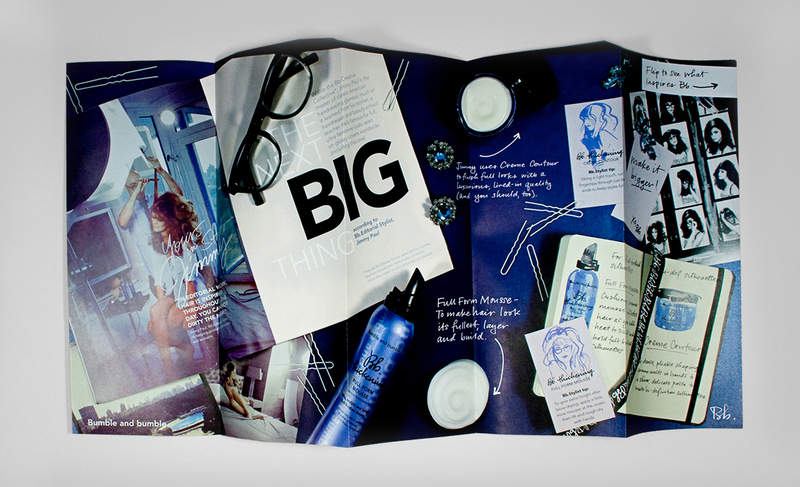 The campaign became lighter and more airy to match.